The Philadelphia Flower show, an annual tradition dating back to 1829, is livening up the Convention Center now through Sunday. Once you've had your fill of the crowds at one of the largest horticulture showcases in the world, you could sigh over the award-winning gardens in these suburban Philadelphia homes. Tell me all about it: This five-bedroom Fort Washington home was built in 1936 to replicate Mount Pleasant in Fairmount Park. The lush, 14-acre lot evokes a park-like setting and boasts award-winning perennial gardens on each side of a wide lawn, as well as a potting shed adjacent to a vibrant garden. Mature trees abound, adding privacy and a sense of history to the property. 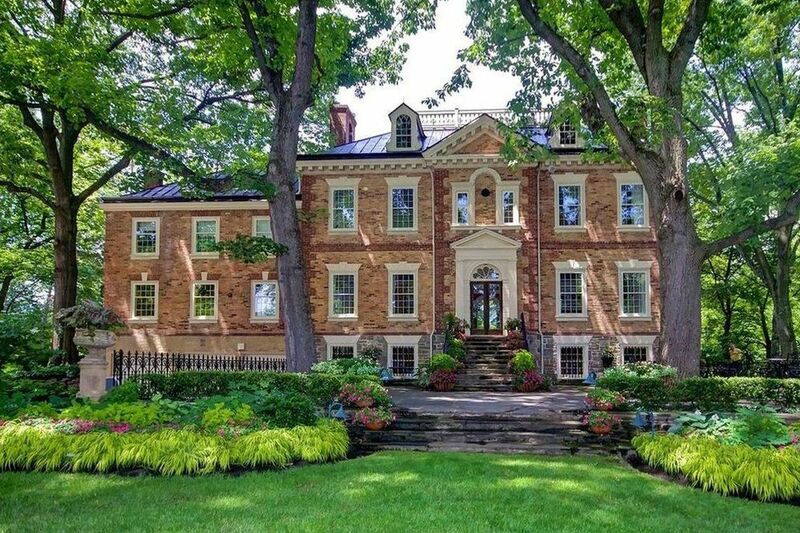 Tell me all about it: Inside and out, this six-bedroom colonial is made for the flower-obsessed. Blooming shrubs ring the house, its private fountain and its in-ground pool and pool house. Inside, a sunroom allows enough light to grow whatever your heart desires. When all else fails, the wallpaper blooms year-round. Tell me all about it: This eight-bedroom Georgian manor includes a rose garden, cutting and topiary gardens, and a swoon-inducing greenhouse. The mature plantings surrounding the home offer privacy while the five-acre lot expands into sweeping vistas of manicured lawn.